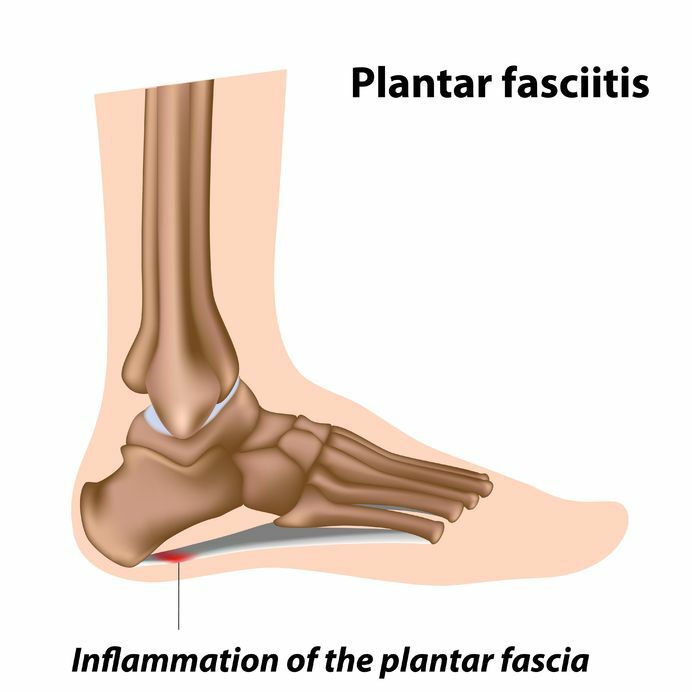 Plantar fasciitis continues to be widely used for the clinical syndrome of undersurface heel pain. However, the use of ‘itis’ denotes an inflammatory disorder. This is a misnomer as the pathology is not the result of excessive inflammation. Pathological changes are degenerative (but partially reversible) in nature, probably due to repetitive trauma. There are many different approaches to treatment to resolve and prevent this condition from re-occurrence. *Regularly changing footwear used for running and walking. *Wear shoes that have good cushioning in the heels and good arch support. ← Meniscus – What is it?